LEGO & Mega Bloks SpongeBob SquarePants minifigs compared! With total disregard for the wrath of super-fans, I have dared to put a LEGO minifig head-to-head in a fair fight against a directly comparable follow-on from Mega Bloks! Which do you think wins this round? 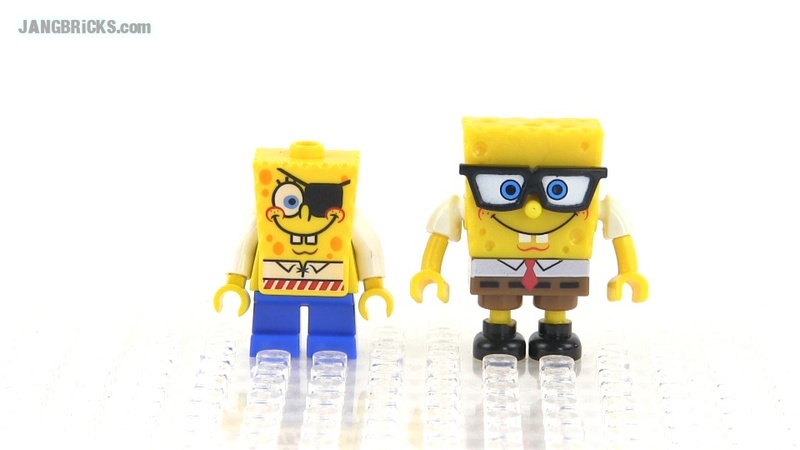 Video: LEGO & Mega Bloks SpongeBob SquarePants minifigs compared!